Meet with our Asia Pacific FOLLOW-ME! team at stand 177 to get the latest information about hyperDENT®. 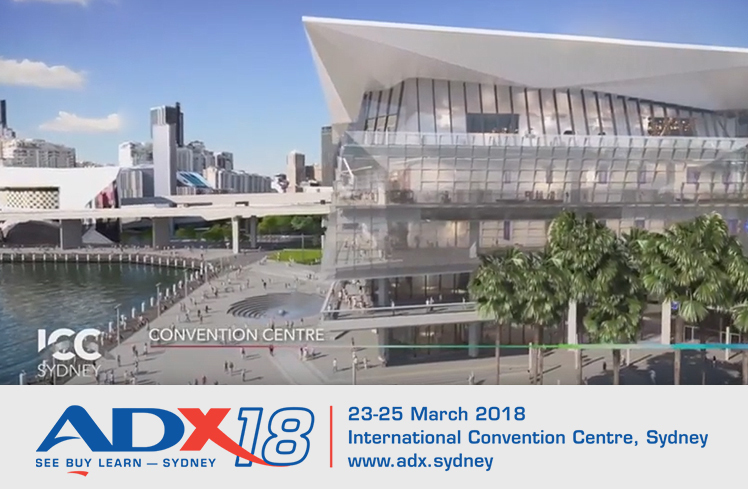 The ADX18 Sydney Dental Exhibition is Australia’s premier dental trade show, and over three days you can see first-hand virtually every product used by dentists and allied oral healthcare professionals.